Is your cat always getting into mischief & coming home much dirtier than when it left? You might be surprised to know that there are a number of cats that actually enjoy a relaxing bath. This soothing shampoo is formulated especially for cats. 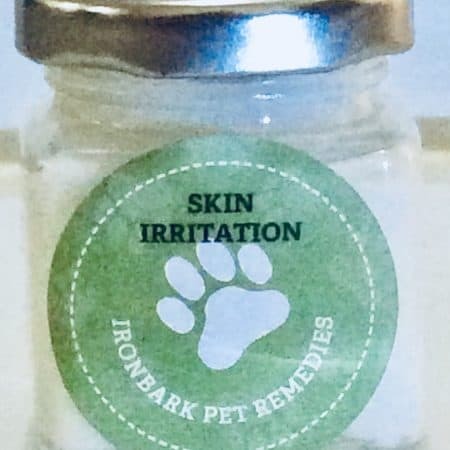 It also contains essential oils which will help prevent fleas.